The capstone to our high school experience is a senior project – a commitment to study a subject of interest in depth and then present it to the school community. 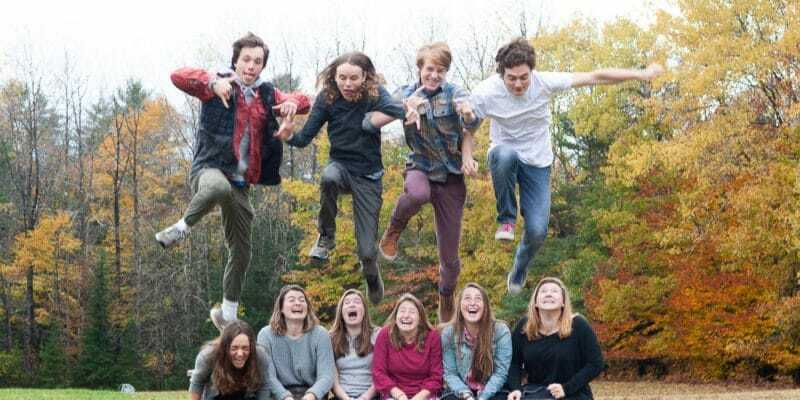 On Monday, March 25th and Tuesday, March 26th, 6:30-8:30 pm, in the Community Hall, 57 Desert Rd, Freeport, Maine Coast Waldorf School’s Class of 2019 will present their senior projects. This event is highlight to every year so we hope you can join us.